We recommend our True Elegance itinerary to guests who want to experience authenticity and true luxury. 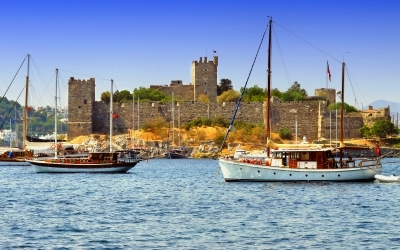 From the charismatic city of Istanbul, to incredible Cappadocia, to the lively coastal town of Bodrum, this Turkey Holiday guarantees an intimate introduction to the beauty, elegance, and culture of the Central Anatolian and Aegean regions of Turkey, and features accommodations in some of the most highly regarded boutique resorts. We recommend our True Indulgence itinerary to guests who desire the combination of visually and culturally rich settings with the unique opportunity to explore some of the most captivating social environments. 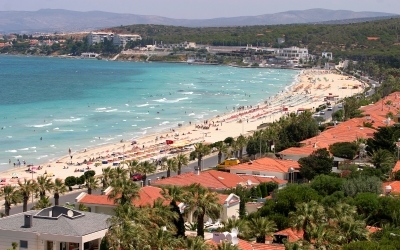 From the charismatic city of Istanbul, to picturesque Cesme, to the lively coastal town of Bodrum, this Turkey vacation is designed for the young at heart and guarantees the perfect balance of modern culture, peaceful relaxation, and lively social settings. We recommend our True Culture itinerary to guests who seek to experience the natural beauty and unique culture of this diverse Mediterranean region. 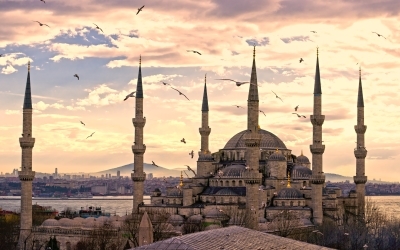 From the charismatic city of Istanbul, to incredible Cappadocia, to magnificent Ephesus, this Turkey holiday provides an intimate introduction to some of the most intriguing destinations in Turkey that combine a mixture of religious, architectural, folk, and historical traditions. 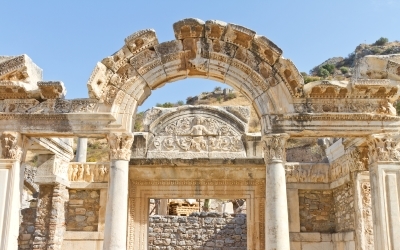 We recommend our True Antiquity itinerary to guests who want to experience a different side of Turkey - exploring authentic small villages and magnificent ancient ruins. 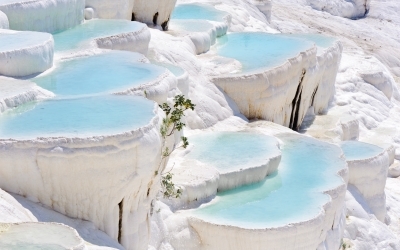 From the charismatic city of Istanbul, to magnificent Ephesus, to unique Pamukkale, to luxurious Antalya, this Turkey holiday delivers an extraordinary journey through Turkey. You will visit unique small villages and towns, explore dramatic settings, and get a first-hand feel for some of the most spectacular sites embodying the rich history of this part of the world. 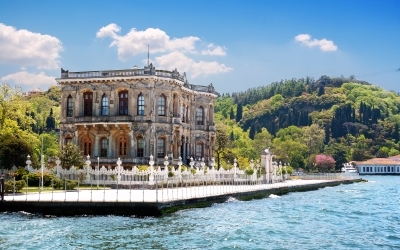 Let True Turkey take you on a local’s tour of magnificent Istanbul utilizing our expert True Turkey knowledge and service to introduce you to this diverse city. Explore Istanbul’s major highlights with your own local True Turkey guide, and discover a uniquely intimate side of the city through our recommendations for activities and best ‘local spots’.